The 2018 edition of the Tour de France, the world’s most famous bicycle race, starts next week. If you are going to follow this event you will hear and read a lot about the categories of hills and mountains and the steepness of slopes. 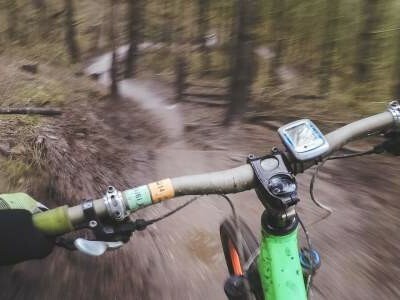 But how to relate that information to the slopes you encounter when you ride a bike yourself? How tough is your workout compared to the pros? 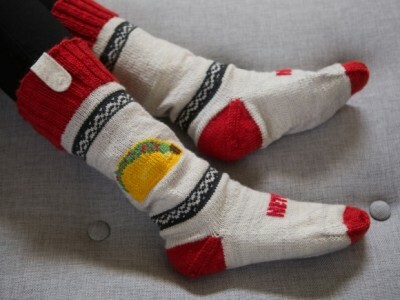 With this little project you can find out. Broken glass or random vibration? The BMA400 is claimed by Bosch Sensortech as the first real ultra-low power acceleration sensor without compromising on performance. Featuring 12-bit digital resolution, continuous measurement and a defined selectable bandwidth combined with ultra-low power the BMA400 allows low-noise measurement of accelerations in three perpendicular axes. 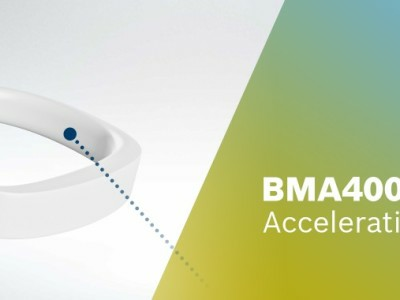 The BMA400 thus senses tilt, orientation, tab/double tab, and enables plug ’n’ play step counting with activity recognition especially suited for wearable devices, which need a long-lasting battery lifetime. Accelerometers have found their way into all sorts of applications and devices like your smartwatch, smartphone and tablet, allowing them to automatically wake up or rotate the display. However, not all accelerometers are created equal and the one in your smart device is probably not as precise as the new AXO215. The American company Zero Zero Robotics has developed a hovering camera that uses face recognition to follow the user. The Hover Camera is equipped with two cameras, can be folded up, is made from very strong carbon fiber, and weighs just 240 grams. 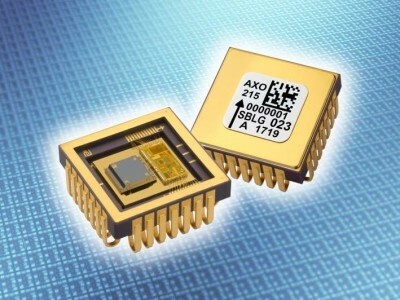 An integrated accelerometer circuit such as the ADXL105 from Analog Devices, although intended primarily for measuring acceleration and deceleration, may readily be used for gauging gradients. If the circuit is to be used out of doors, its temperature compensation must be adapted accordingly. The circuit in the diagram shows how a Type ADXL05 accelerometer can be connected to a low-cost CMOS 555 to provide a frequency output. The component values indicated apply for a ±1 g tilt application. Just over a year ago we published an Application Note covering the type ADXL05 accelerometer chip from Analog Devices. Now it’s time to actually use this interesting device in a project for home construction. The Type ADXL05 integrated accelerometer converts a rate of change of velocity into a Proportional electrical potential. It will measure accelerations with full -scale ranges of +- 5 g to +- 1 g or less. Acceleration is normally measured in metres or feet per second squared, but that due to gravity is expressed in g. The value of this quantity varies according to the distance from the earth's centre, but the internationally adopted standard value is 9.80665 m s-2. The correct value for anywhere on earth is given by Helmert's formula.